How do I set up email forwarding from my Office 365 email account? 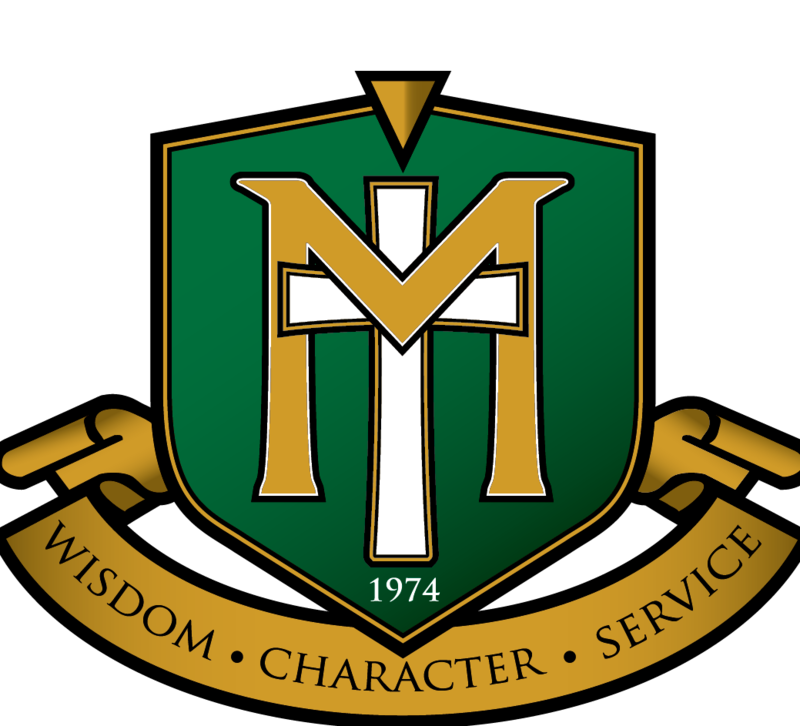 Maranatha Christian Academy provides emails for all users in the MCA family. MCA recommends using the provided email account, whenever possible, directly. While email forwarding may be useful to enable emails to forward to another non-school provided email account it would require users to be sure that their own Spam rules, inbox rules, etc. are not excluding email communication from MCA. MCA cannot be responsible for what happens to emails when forwarded to another account. Please be sure forwarding is working for you the way you prefer. 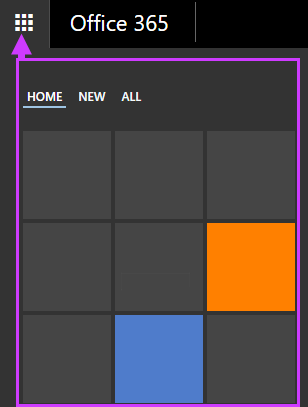 Sign in to Outlook Web App. For help, see Sign in to Outlook on the web. 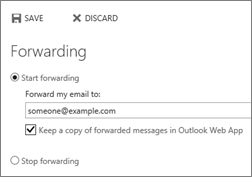 Under Forwarding, enter the email address you want to forward your Outlook Web App email to, BE SURE TO CHECK the Keep a copy of forwarded messages check box, and then select Start forwarding. Select Start forwarding, enter the email address you want, BE SURE TO CHECK the Keep a copy of forwarded messages in Outlook Web App check box, and then select Save. Want more help with other options and your email/forwarding? Go here to the Original Microsoft Webpage.